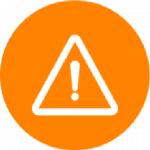 BriskLUMINA performs on-demand safety analysis to diagnose your near-misses. Conduct on-demand automated road safety and traffic analysis to understand the issues at your most dangerous intersections. Using video analysis, BriskLUMINA rapidly tracks and classifies all individual road users and automatically detect near-misses and other dangerous interactions indicative of potential collisions. The study required quantifying pedestrian behavior and comparing the results within a short amount of time. 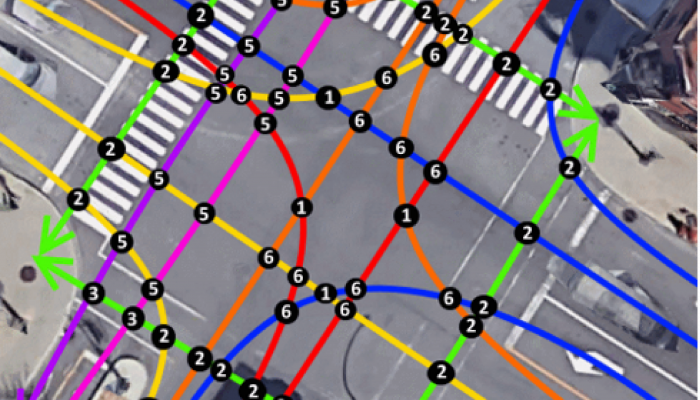 The analytics provided by BriskLUMINA was extremely helpful towards objectively evaluating the safety impact of a pedestrian scramble, and we found the numerical results to be sufficiently detailed and reliable for measuring the safety improvement. 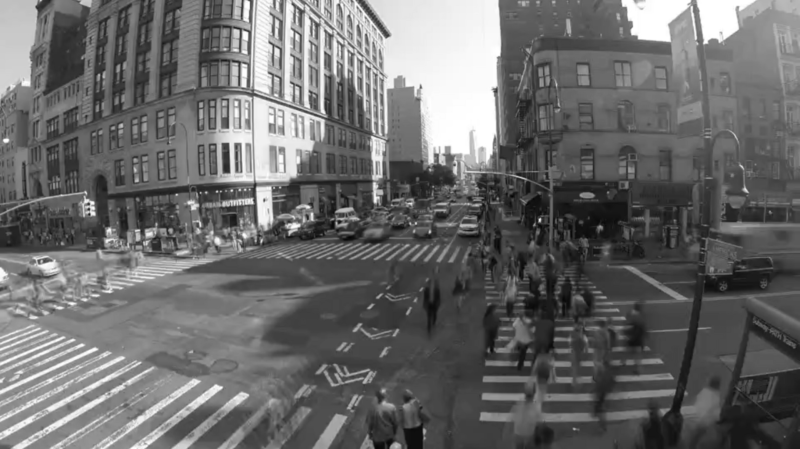 Analyze all traffic movements and quickly pinpoint your most vulnerable road users. 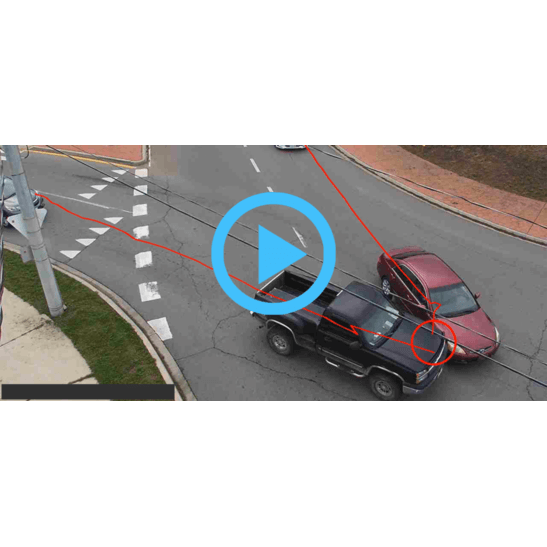 Quickly determine critical road safety issues for different groups, including exact locations of dangerous interactions, their severities and their frequencies. 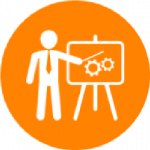 Assess unknown safety performance both before and after road safety interventions or pilot projects. 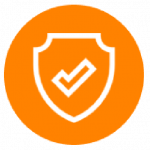 Unknown issues can be identified sooner, before serious incidents occur. High-risk locations and behaviours can be identified across a region and within a site, and rapid study of before-after pilot projects becomes possible. 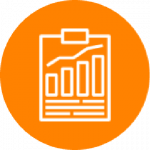 Effective decision-making tools include risk indices, safety curves, heatmaps, speed and count graphs, as well as a cloud-based safety dashboard. 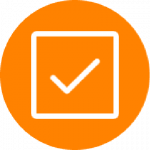 Score your most dangerous movements and interactions with metrics such as speed, counts, Time-to-Collision (TTC) and Post Encroachment Time (PET). Drill into a conflict risk scatter plot and click on dynamic video snippet of each near-miss conflict. BriskLUMINA enables traffic engineers to perform quick and easy conflict analysis to identify potential road safety issues and to make more informed and faster intervention decisions. 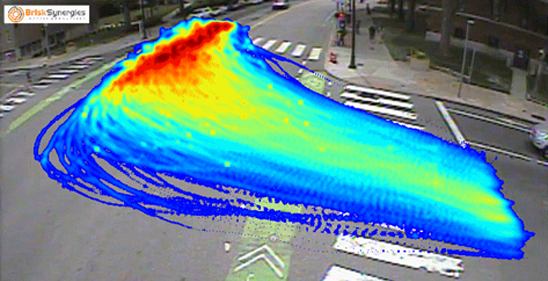 The City of Cambridge, MA used BriskLUMINA to detect the frequency and severity of cyclist conflicts with right and left-turning vehicles at busy, high-risk downtown university intersections. 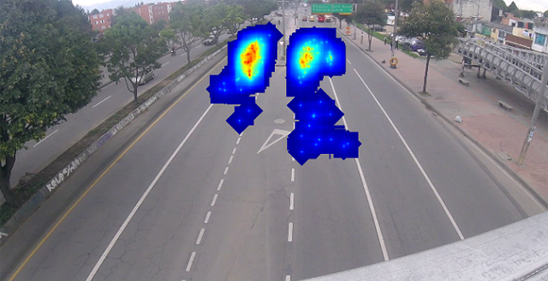 By applying our road safety technologies, the City of Bogota in Columbia was able to measure the risk of merging vehicle movements in traffic and to identify where collisions are most likely going to occur. 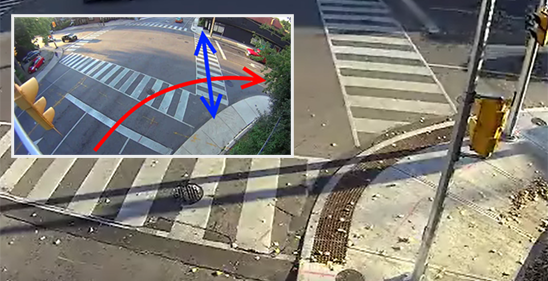 BriskLUMINA was implemented in a before and after safety study by the City of Toronto at a high-risk intersection to measure the effectiveness of curb-radii reduction modifications.